just shared your new track. this is brilliant in every way. im sold! 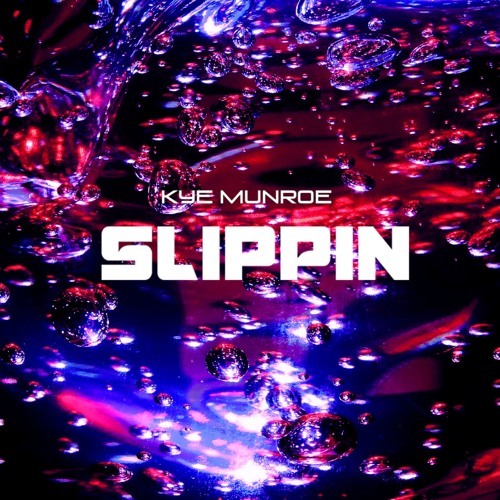 great song kye m.